Looking for another way to personalize a Vancouver Bride’s special Wedding day? Here’s one! Here at Nirvana Photography Studios, we not only stand as your beloved Vancouver Wedding Photographers, but also as your go-to Wedding trends and tips provider! Having the privilege to witness the backstage planning of countless Vancouver Weddings, we’d like to share another creative idea to make her Wedding even more unique! 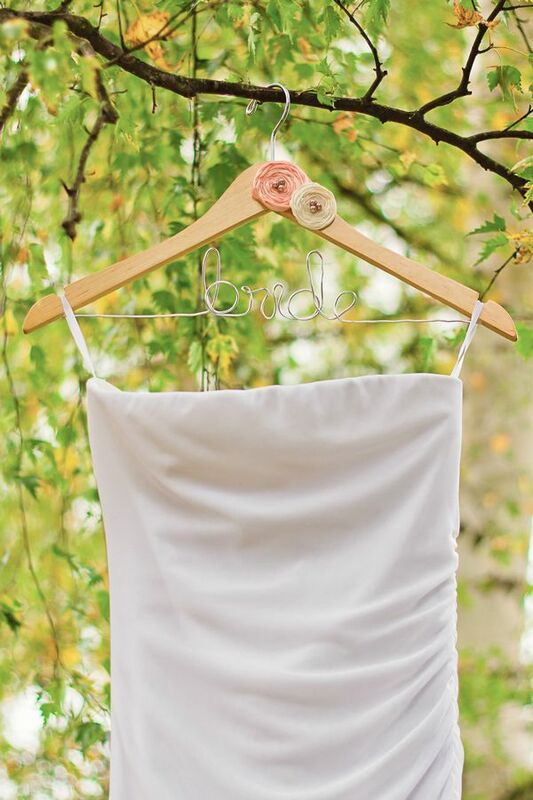 At Victoria Custom Hangers, we can customize any kind of hangers to the Bride’s liking! Either it’s different colors or different decorations, it’s all up to her! We may even put names on these hangers to indicate which dress belongs to whom. That way it’s much cuter than using a label maker!